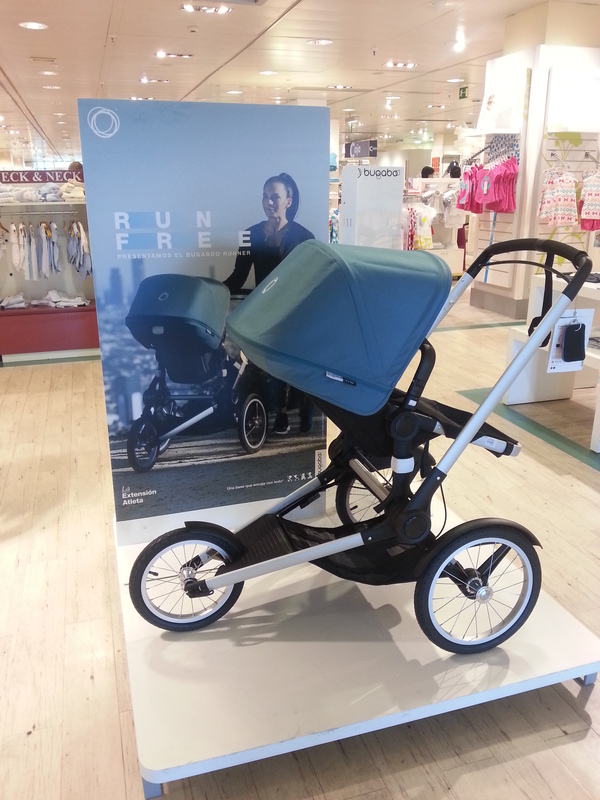 Just the other day I was commenting on how I felt running outside pushing my baby stroller (see: Last post about gyms). To refresh your memory, I was questioning whether I had forgotten my pants at home because of the crazy looks I was getting. 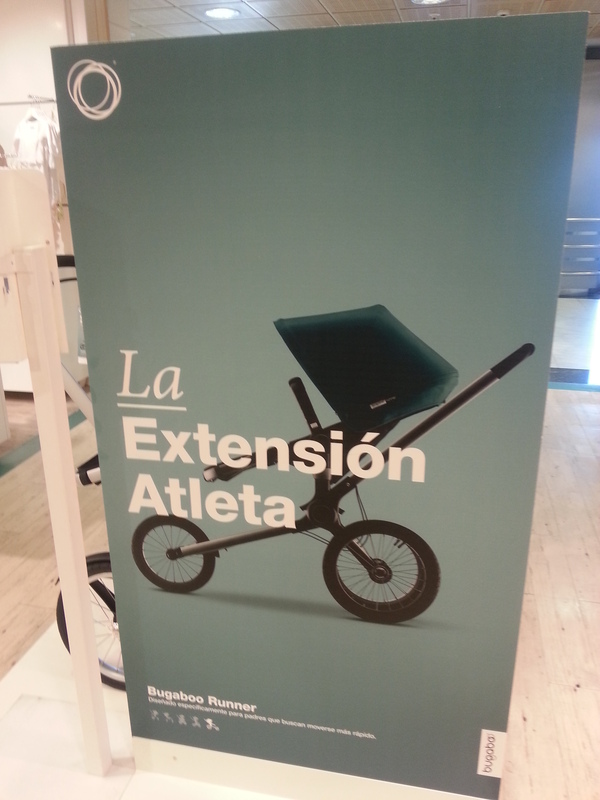 It seems that Bugaboo, one of the posh, popular stroller brands here, has just launched its “Athletic Extension” stroller. In theory this is great, and I’m looking forward to seeing more people out in my neighborhood exercising with their strollers. I guess it is true what a lot of people tell me, that sooner or later most things from the US make it over here to Spain. 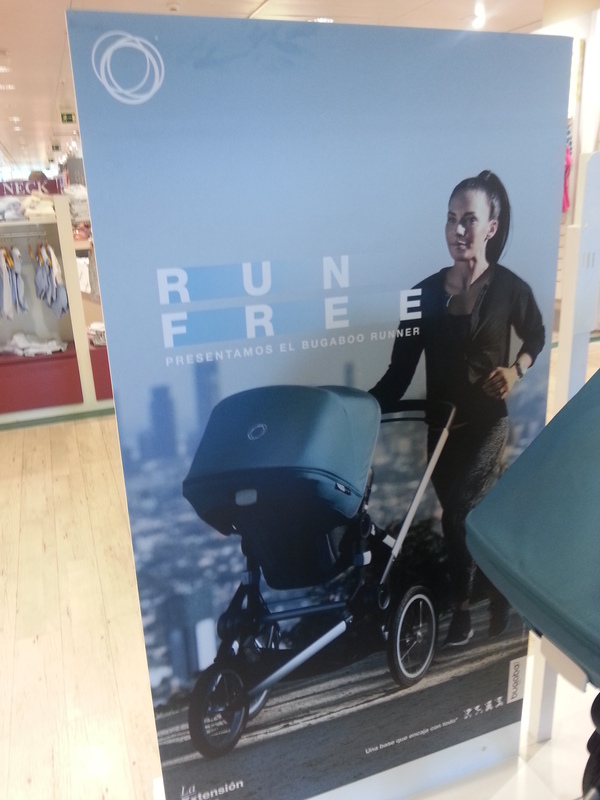 This entry was posted in Exercise with babies, Fitness, Miscellaneous and tagged Bugaboo running stroller Spain, Fitness Spain, Running with stroller Spain on June 19, 2015 by Michelle.